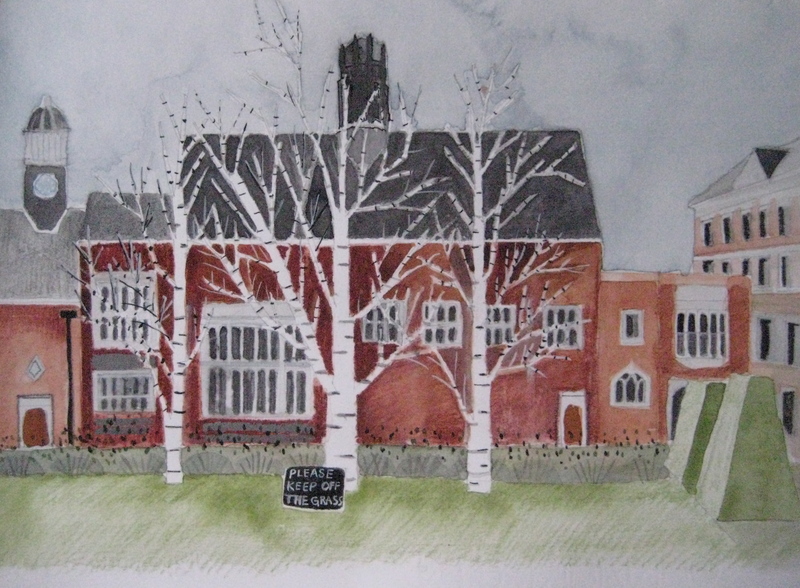 Sometimes I get out to do some drawing, last year I went to Grays Inn. This entry was posted in Art, Living in North London, Painting and tagged Architecture, buildings, drawing, history, law, London, watercolour. Bookmark the permalink.